In anticipation of this year’s theme for the 2018 Georgia 2-Day Walk for Breast Cancer, “Superheroes,” we are celebrating the heroes, big and small, who make a difference in the lives of breast cancer patients and survivors, their family members, and friends. 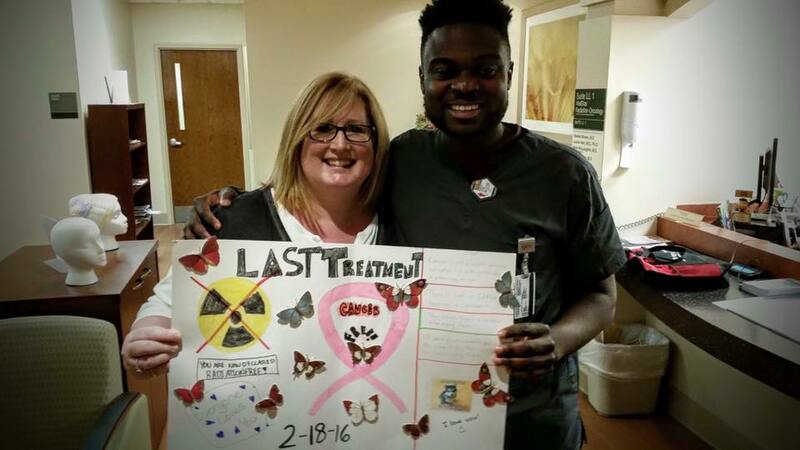 Today’s story of 2-Day Heroes celebrates nurses, techs, and blood donors. 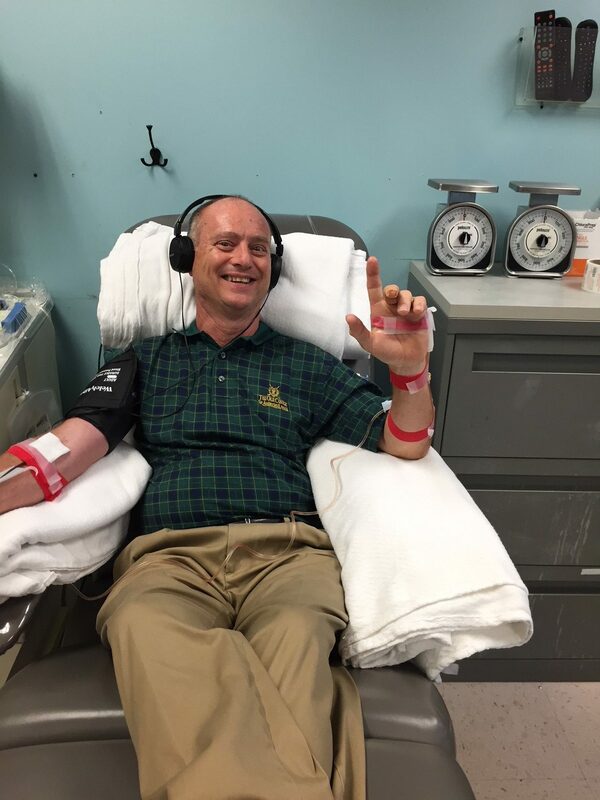 Dan is able to produce more platelets than average (they were able to receive enough platelets for 3 people from his last donation! ), but they love all donors! Dan donates approximately every two to three weeks and has donated over 250 times!! He hopes to keep it up as long as he is able. You can be a 2-Day hero, too! The Red Cross is always in need of blood, plasma, and platelet donors. To learn more, contact your local Red Cross location! If you have a story about a 2-Day hero you would like to share, please contact Whitney at wpack@2daywalk.org! Great recognition of important members of the breast cancer team!